Rose and Grace Restaurant is known for their Bulalo, a classic Philippine soup dish made with bone in beef shank. (The star here is the rich buttery bone marrow found in the beef bones.) 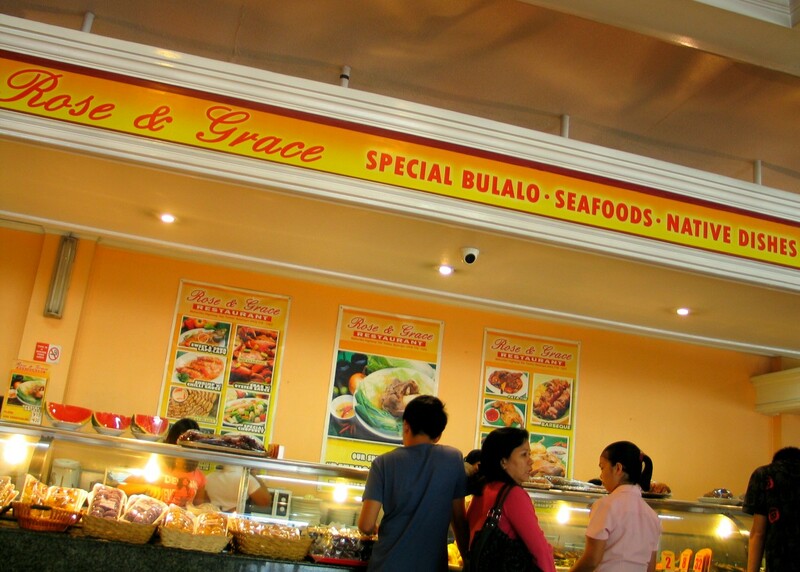 But Rose and Grace is not only about Bulalo. 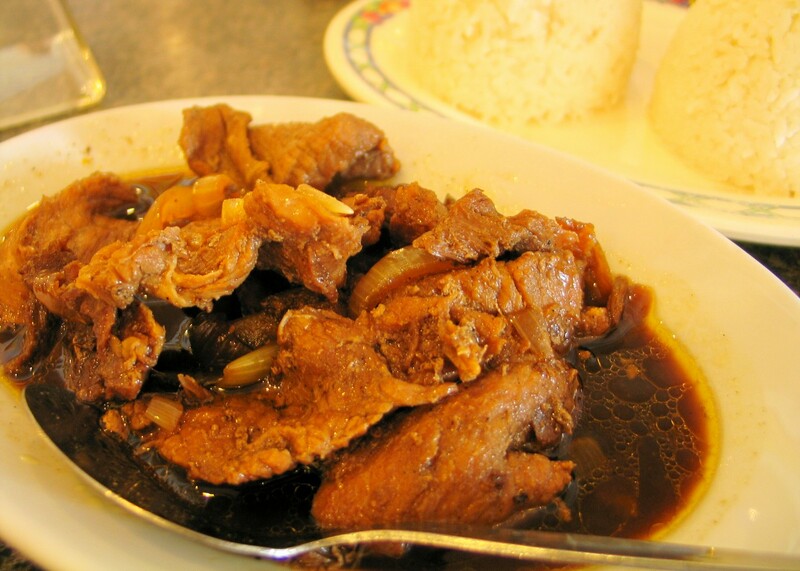 They also offer a very wide range of classic Filipino dishes ranging from the most basic adobo to the rather exotic kalderetang kambing. During our recent visit to Rose and Grace in Sto. 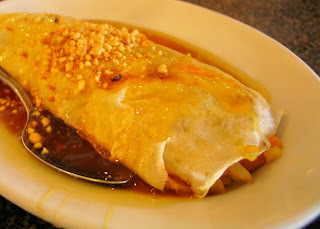 Tomas, Batangas, we decided on a serving each of Bistek Tagalog and Lumpiang Sariwa. The Bistek is delightful and demands a lot of hot steamed rice. The beef is very tender and it tastes a lot like how my mother makes it at home. 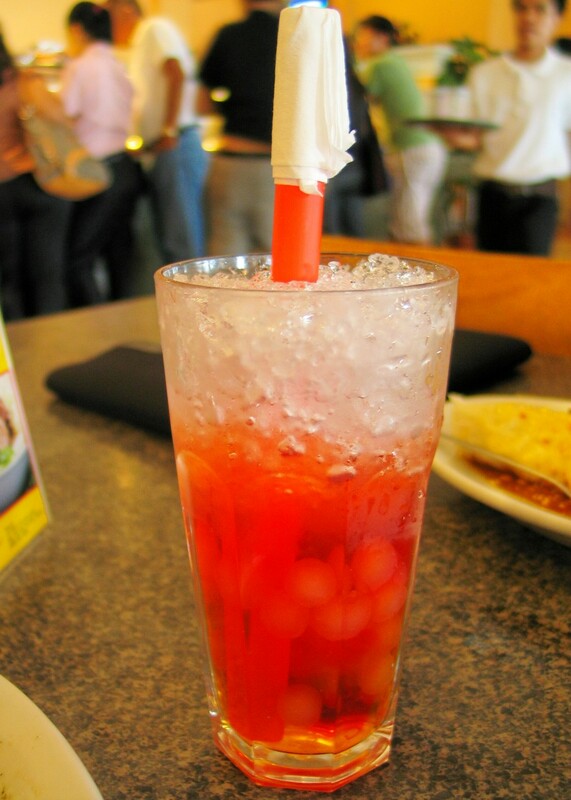 I also got myself a tall glass of Sago't Gulaman, perhaps my most favorite samalamig of all time, having grown up on the thing. Rose and Grace also sells a lot of local delicacies that are perfect for pasalubong for your loved ones, such as chicharon, suman sa lihiya, different kinds of puto, and assorted jams. 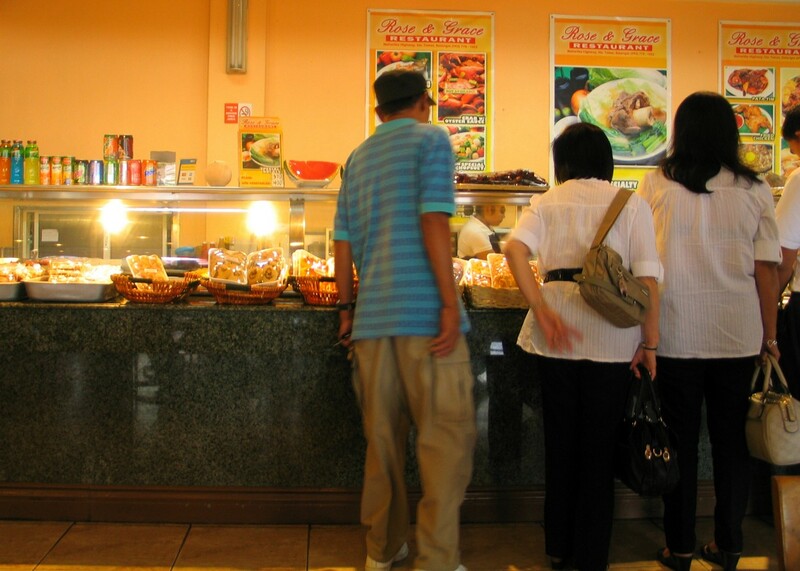 So if you are feeling patriotic, especially this Independence Day, head on over at Rose and Grace Restaurant and feast on Filipino food to your heart's content. Rose and Grace Restaurant Sto. 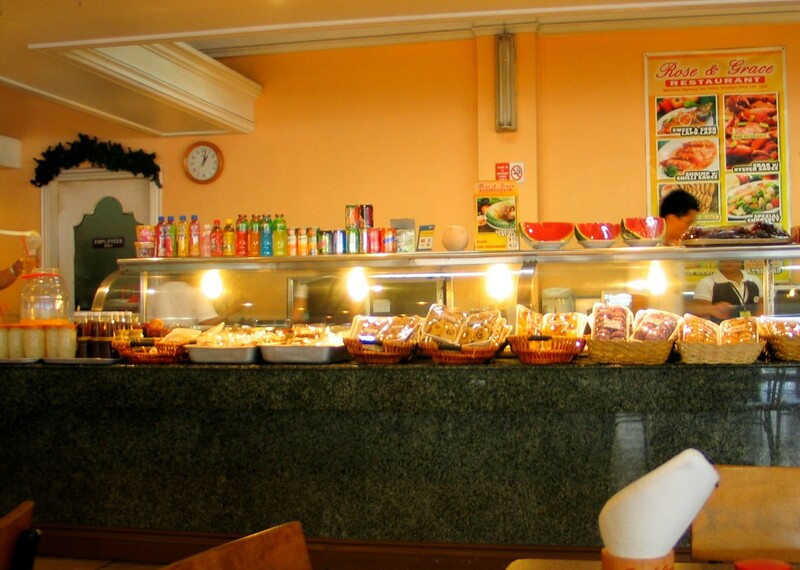 Tomas Branch is located at Maharlika Highway, Sto. Tomas, Batangas, Philippines.